Take a look at the most talked about, healing and controversial guardians of the heavens (and hell) who are called upon most often for love, protection, assistance and that “extra special someone” who we reach out to in times of need or thanks! The treasures of the Earth have all been collected here, from A-Z. 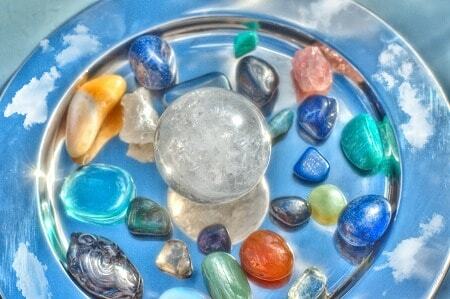 Learn and discover more about the healing, metaphysical properties of stones and crystals and how they relate to your healing on so many levels! With over 2,000! 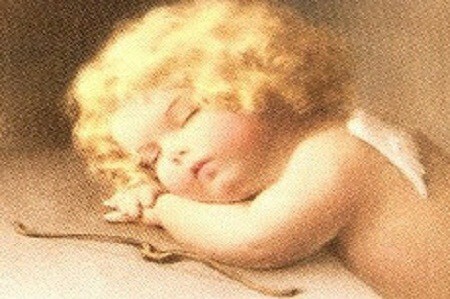 dream symbols, meanings and interpretations, discover exactly what your dreams are tell you! 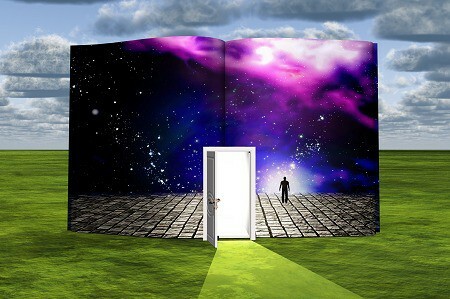 Interpret “unconscious communication” and journal the messages as you unravel a deeper understand as to who you are! The encyclopedia of Aromatherapy with a list and interpretations of over 28 of the most used, most popular and most effective essential oils for healing the physical body, emotional mind and sacred spirit! Within this village, there are many meditation opportunities. Choose a lesson, which calls to you and learn it. There is good reason behind your choice. Understand the mind quieting decision you’ve made! Reveal your powerful sun sign. Learn more about your emotional moon sign. 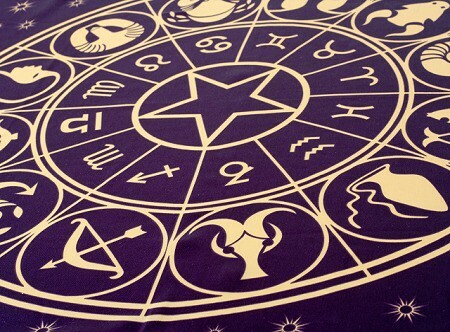 Understand your Chinese horoscope or dive into your Vedic astrology. Each system gets you a better relationship, (with yourself, included)! 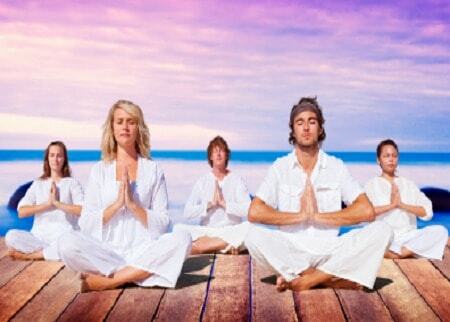 Wellness is an intricate blend of our physical, mental and spiritual health. 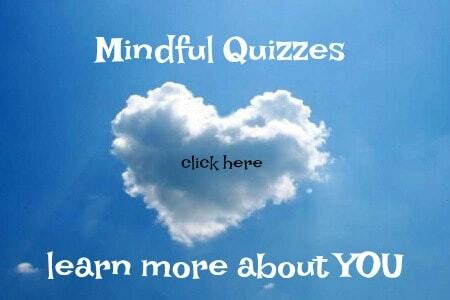 Here you will find a variety of quizzes to help you know a little bit more about who you are. You can discover your Chakra, determine your dosha, learn how to detox, find out more about your love life, how to understand your relationship and so many more! Whether you take advantage of our Crystal Club or Aromatherapy Club of the Month benefits, you can find great ways to order products and save! 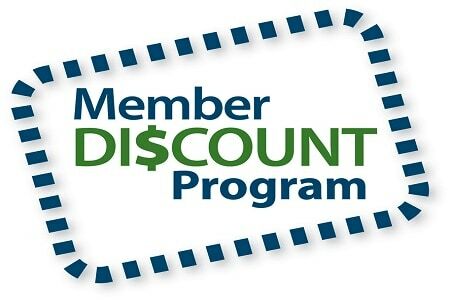 Consider our yearly Silver or Gold membership, which gives you discounts year round! Sign up for our newsletter and get additional, bi-monthly savings, too! From household remedies to garden cures, the Herbal Apothecary is Andrew’s corner for the best DIY (do-it-yourself) solutions from Acne to Zoster. 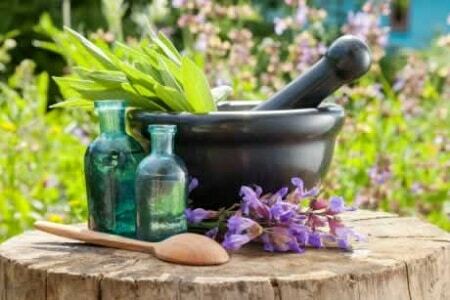 These are remedies you can buy, create or make out of simple, herbs, plants, flowers and oils. 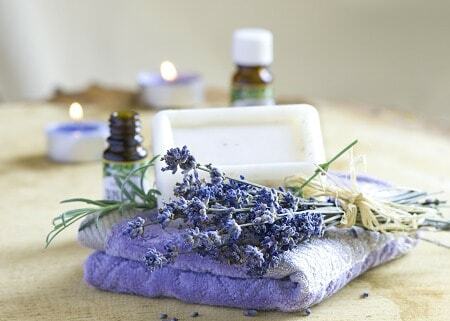 Learn to make compresses, massage oils, douches, creams, herbal blends and more!